If you get a move on there may still be time to get to the capital to see the gathering of classic and vintage cars in Santa Cruz de Tenerife this morning. 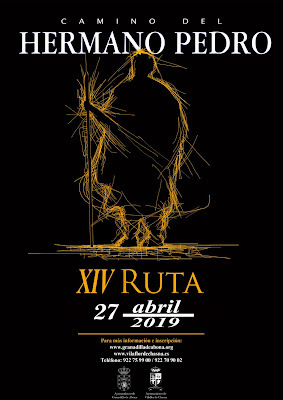 Postponed from March 13th, because of bad weather, this annual event sees these wonderfully preserved vehicles gather in the Parque García Sanabria (see map) from 10 a.m., then parade around the city from mid-day. 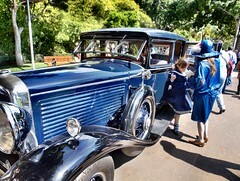 As you can see, as well as the cars, most of the drivers and passengers also dress in period costumes in keeping with their vehicles. Last year some 40 examples were on show, which is quite a number, given the size of the island.